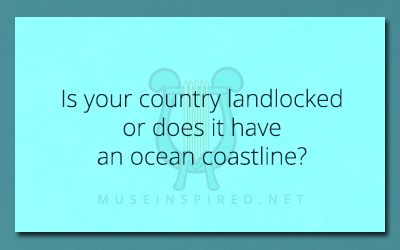 Cultivating Cultures – Is your country landlocked or does it have an ocean coastline? Cultivating Cultures - How do the youth rebel in this country? Cultivating Cultures - Who inherits a person's property after they die?